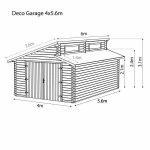 The Deco Garage range is stylish and strong, designed to safely and securely store your car or motorcycle, as well as, general storage items. 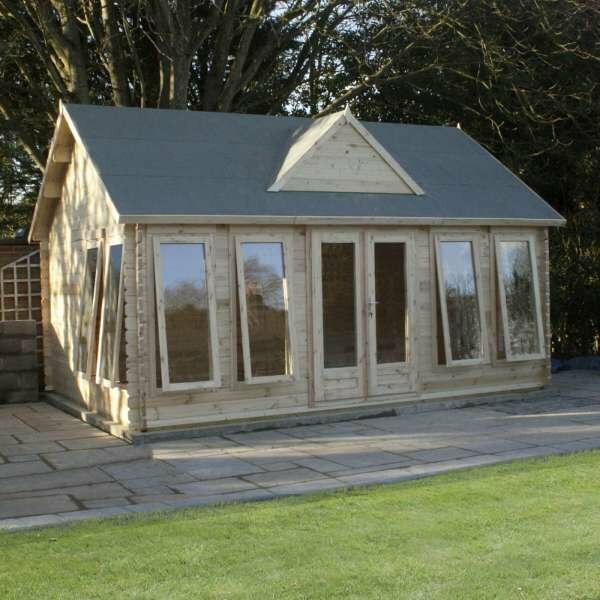 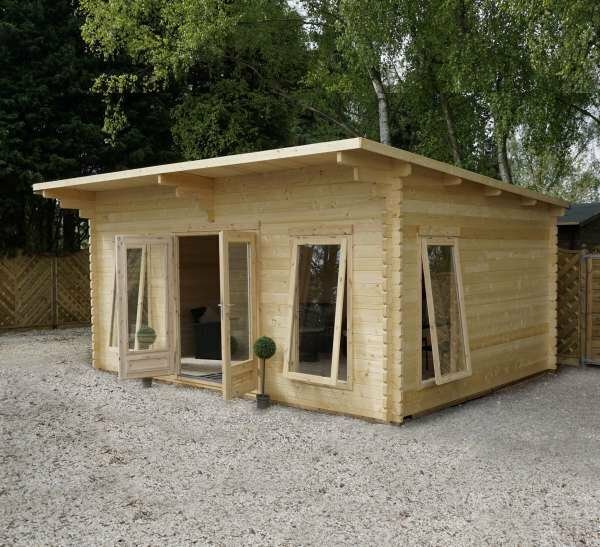 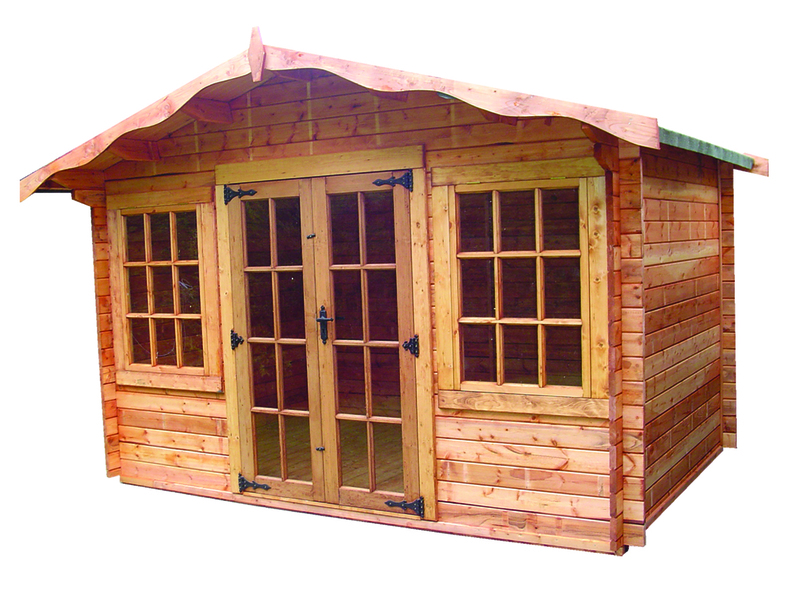 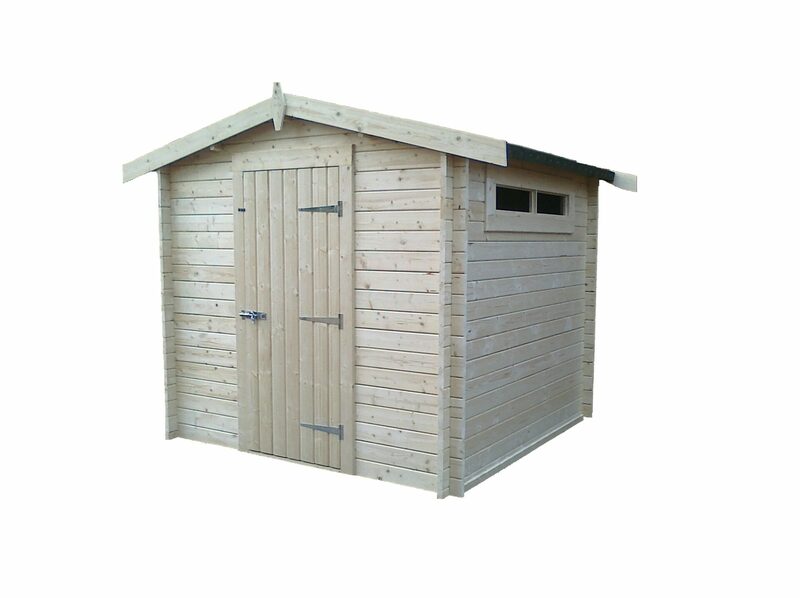 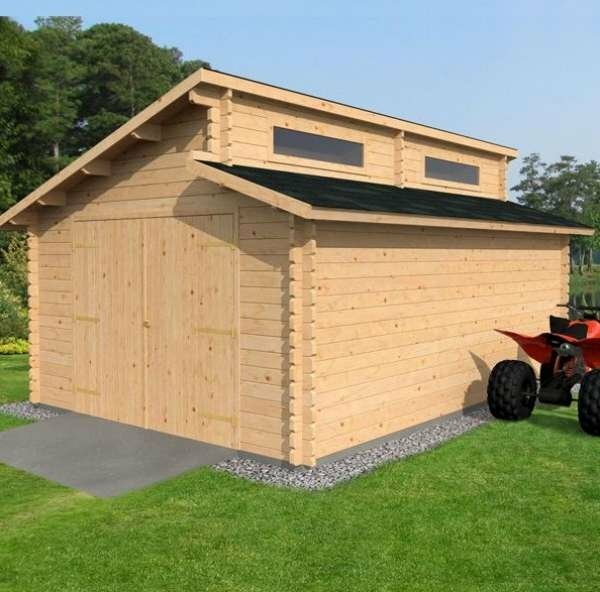 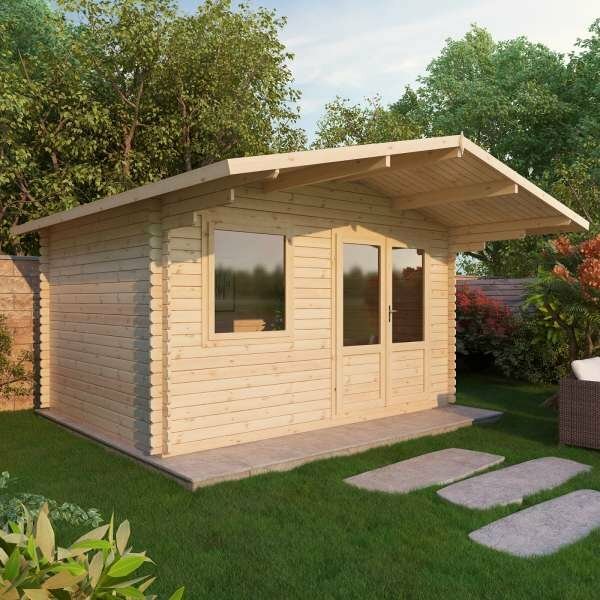 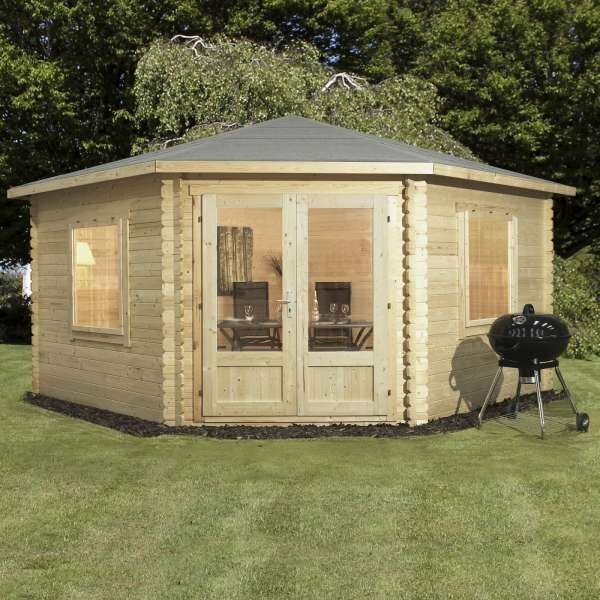 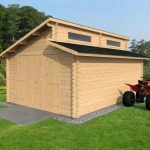 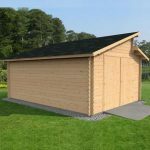 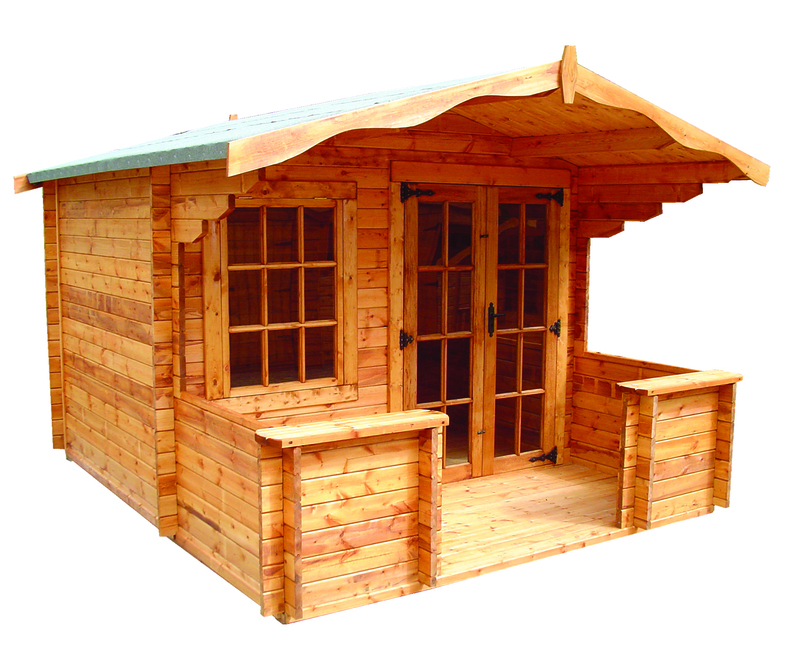 Built using interlocking tongue & groove cladding and tongue & groove roof makes this range strong and durable. 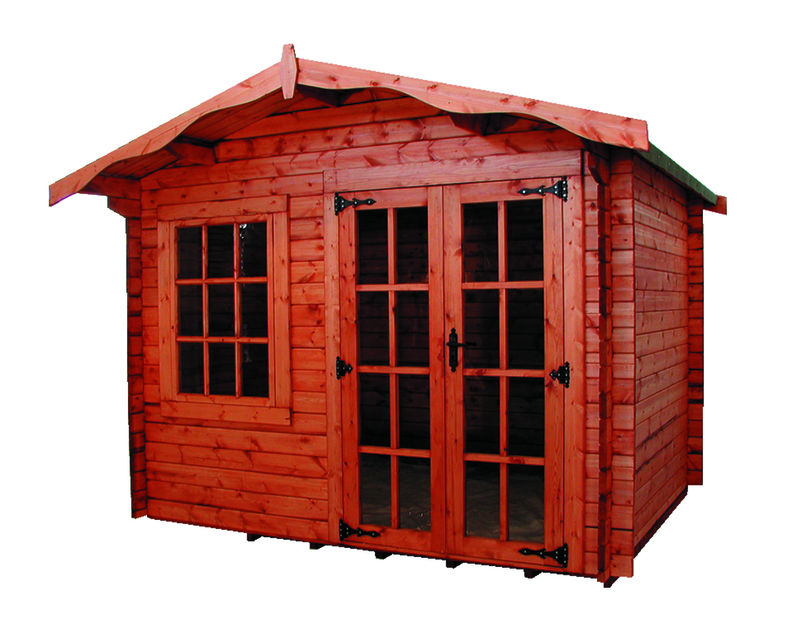 Also features double doors, glazed windows, lock and key for extra security and high quality green mineral felt as standard.